Love bright colors and dig a retro vibe? 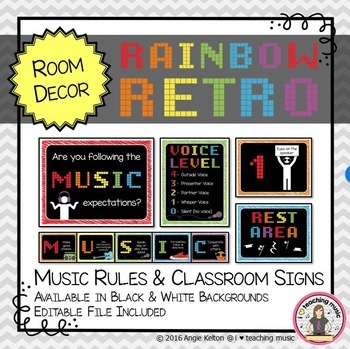 Then the Rainbow Retro Classroom Decor series is just what you need. Combining bright, fun colors, and throwback items like boomboxes and high-top shoes, this decor series is sure to please. 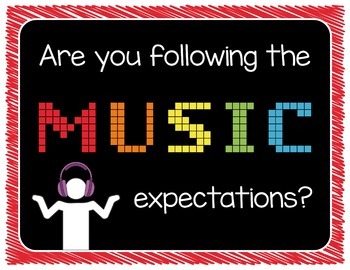 Signs included in this download: Music Expectations, Voice Level, Quick Check (for understanding), Rest Area, THINK, Entering and Exiting the Room, and more! 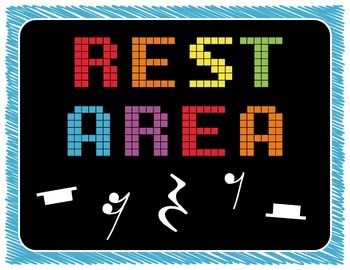 38 Ready-to-Print signs + 25 customizable signs (included in both black background and white background). 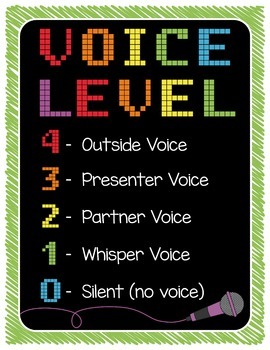 Click the "Preview" button for more details.